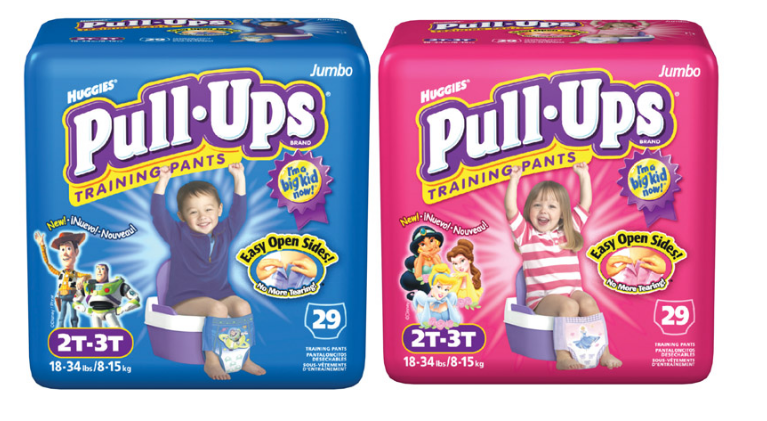 CVS – Huggies’ Pull-Ups Jumbo Packs Only $3.10! PRINT YOUR COUPONS NOW! Stock up on diapers at CVS with the following deal. Now through April 20th, when you spend $30 on select Grocery, Household, Baby or Personal Care Products, you will receive a $10 CVS Cash Card. Limit one deal per CVS card. To make this deal even better Coupons.com has new coupons valid on Huggies and Pull-Ups items and there’s an Ibotta rebate you can submit (Keep an eye on the Ibotta expiration date. Exp 4/12/19). Print the coupons below and check out the following deal. *Buy (3) Pull-Ups Jumbo Packs at 2/$20 or $11.29. Total = $31.29. *Use three $2/1 Pull-Ups Training Pants or GoodNites Nighttime Pants or Bed Mats printable coupons found HERE← (will need 2 computers). *Pay $25.29 at the register. *Get back $10 CVS Cash Card. * Receive $2 from Ibotta when you buy any Huggies Pull-Ups (expires 4/12; limit 5) = $6 (value may vary by user). Not a member of Ibotta. Sign up HERE← for FREE. 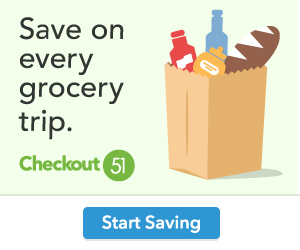 *Final cost after coupons, Ibotta rebate and CVS Cash Card $9.29. $3.10 each pack. *Make sure to check your app. You might have a CVS store coupon valid for $3/$12 baby care products which would make this deal even better. Additional coupons you can use.